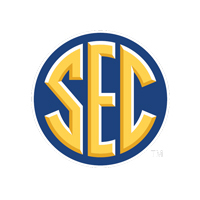 The SEC was looking for ways to enhance fan experience at their Men’s Basketball Tournament for the school fan bases and brought in 3 Point to conduct an assessment. 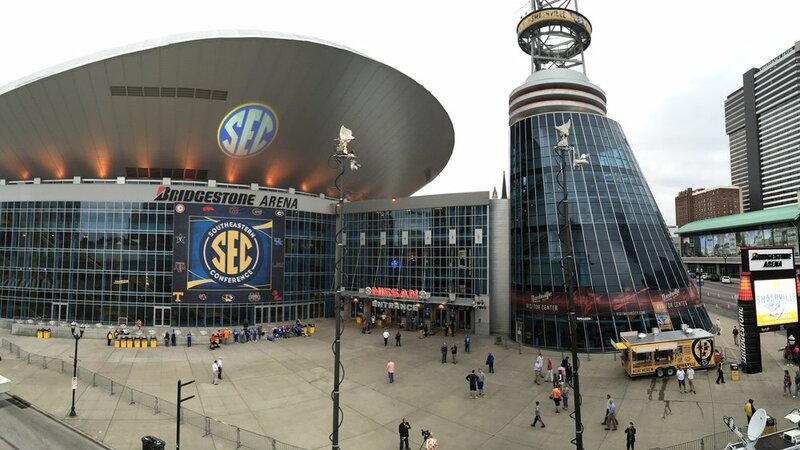 We attended two days of tournament games at Bridgestone Arena, as well as the Sunkist Soda SEC FanFare a couple of blocks over on Nashville’s famed Broadway Street. We prepared a comprehensive report with our observations and correlating recommendations on how the experience can be enhanced in future years.